View Vista Lots and Land For Sale including recently sold Vista Lots and Land. 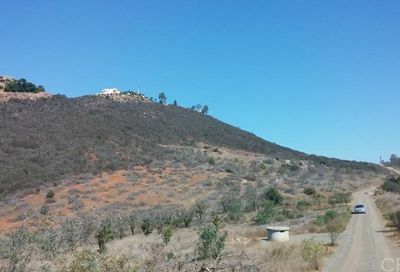 To view all other lot listings in San Diego County, please visit http://www.dreamwellhomes.com/land. 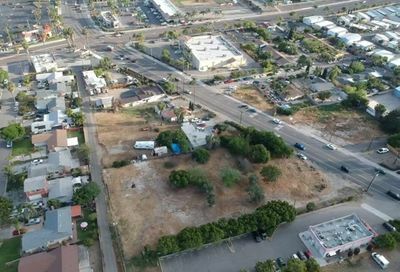 To look up the zoning information for a Vista parcel of land, please Call the City of Vista at 760-639-6100 to verify General Plan and Zoning information.  Find vacant land for sale in Vista, CA below. 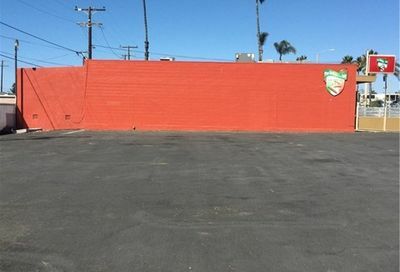 625 N Santa Fe Ave. 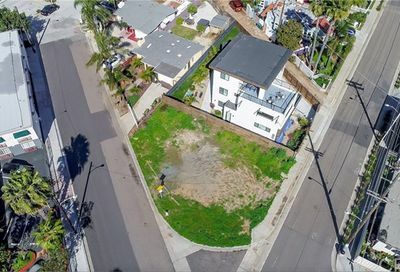 Need help finding the perfect land in Vista in San Diego County? 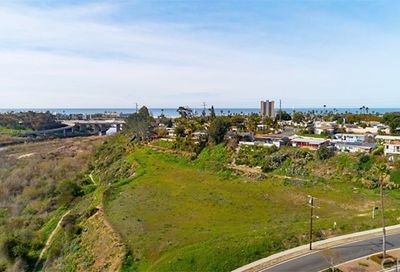 Please contact us by clicking the button below to get connected with a real estate agent who specializes in selling lots/ land in your area of choice in San Diego County. See Zoning ordinance information in San Diego County. Public transportation abound which includes the Sprinter train. Convenient location in the Tri-City area provides easy access to neighboring cities such as Oceanside, Carlsbad, and San Marcos. 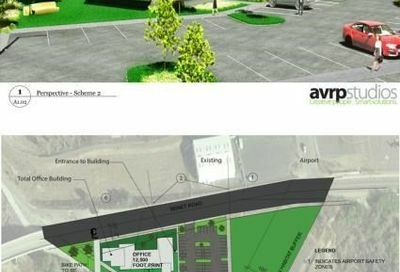 Those who choose to live in Vista also enjoy arts and entertainment the Moonlight Theatre and the Avo Playhouse on Mainstreet Vista. The Brengle Terrace Park is also ideal for outdoor sports, while the nearby Alta Vista Gardens is sure to appeal to the whole family. You will notice that the downtown area is now getting revitalized and quite walkable. Vista is also near the freeway 78 which provides easy access to Interstate 15 and Interstate 5. Rancho Buena Vista Adobe Park-640 Alta Vista Drive, Vista, Tel. (760) 639-6164 This 163+ year old Adobe park offers tours, summer camp, and also hosts private parties.